Alright, I feel I need to preface this post with a disclaimer. I, like many mix engineers, really do not like the horribly fake sounding sampled drum sound that seems to have taken over heavy music. To my ears, it sounds very 2D, and incredibly unrealistic. With that said, I think drum samples DO have their place in a mix if used well and supplement the drums without completely replacing them. Now…that’s off my chest. Let’s get into it. When using drum samples, don’t feel like you have to choose only one good sample and stick with it. Pick multiple samples, each with their own strengths, and use them to their full advantage to fit the mix! samples along with the original sound. One sample had a high-mid focus to accentuate the “click” of the kick and help it cut through a big guitar mix. One had more of the low end, stomach-punching feel. And the last one was a kick room sample for bigness. 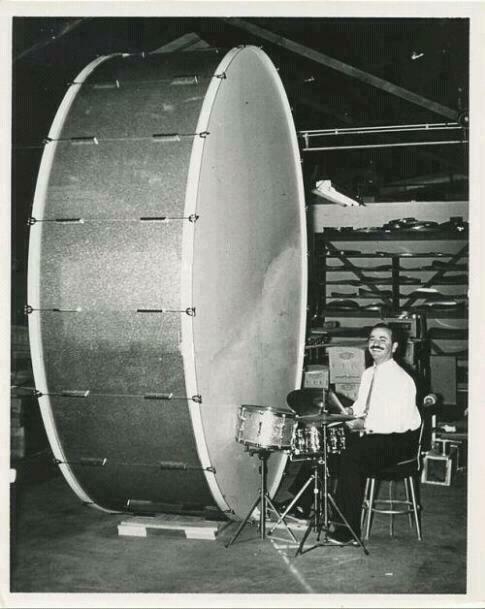 Would I go with this massive kick drum sound for a light rock record? Hell no! But for big-balls rock like Motherfaster brings, I wanted a big-balls kick to drive the low end and one sample alone wasn’t going to do it for me. Don’t feel like you have to stick to one sample. Pick multiple samples to build a kick or snare that will rip faces off.